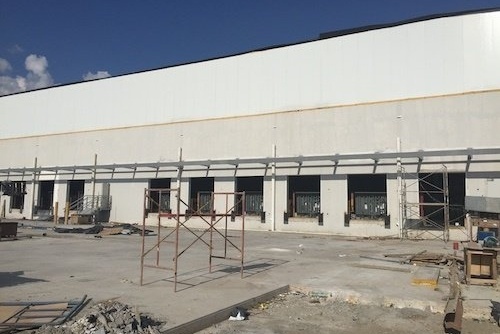 The storage and distribution center of Mayca Food Service and Sysco Corporation was opened in 2017 in San José de Costa Rica. Said inauguration meant the expansion of food service in the Latin American market and company growth. 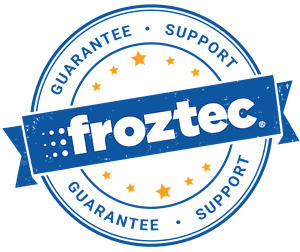 To guarantee the operation and energy efficiency of this facility, a one-of-its-kind refrigeration system was implemented jointly by Froztec and Transclima. The Sysco storage center must keep over 4500 domestic and imported products housed in 18000 m² to provide the Costa Rican market. Thus, they must be permanently prepared to distribute the orders of supermarkets, hotels and restaurants with the greatest operative efficiency. 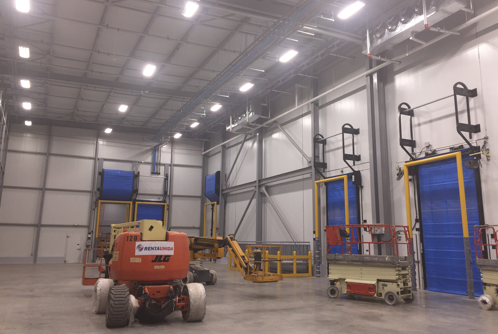 The cool rooms that compose the center are 12 meters high and have refrigeration systems that monitor not only the maintenance of optimal temperatures, but also the energy efficiency and need of product maneuverability and transport within the cool rooms. The challenge: cool rooms with diverse temperatures for food conservation. Due to the huge diversity of conserved products, there was a need to implement different temperatures within the cool rooms. Thus, there had to be a frozen product room with temperatures of up to -20 °C and a one-of-a-kind room for refrigerated goods with three divisions. The Sysco refrigerated product conservation room is divided in three areas, each with a different temperature. For instance, this makes it possible to store dairy products in one area while storing others, like chocolate, in others. 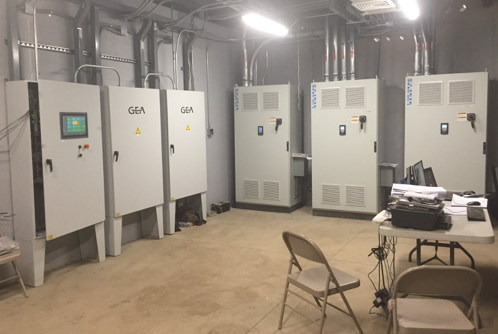 This innovative refrigeration system allows for a much better use of space, product storage flexibility, and energy requirement savings and logistics efficiency within the facility. With over 20 docks and a 100 meter area, the shipping area deals with intense activity, it is vital for the distribution of products outside the facility. Thanks to the OMNY system used in the distribution center, we achieved a high energy efficiency and temperature stabilization index, which results in Sysco being a region leader. 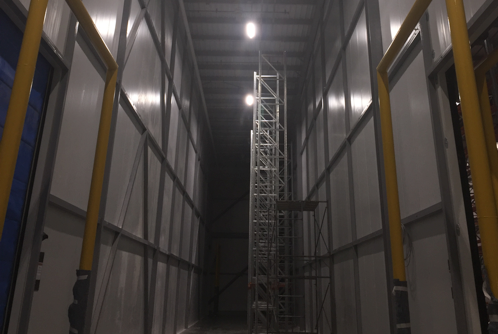 Currently, Sysco provides 90% of the chains and franchises in Costa Rica and its distribution center in San José has the capacity to install two additional cool rooms. 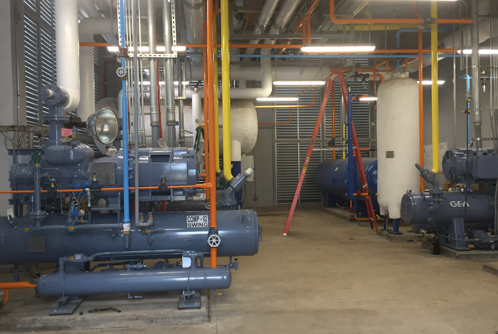 Our experience in designing and choosing specialized refrigeration systems has allowed us to work with successful projects as in the case of Sysco Corporation. ARE YOU LOOKING FOR EQUIPMENT FOR YOUR COLD ROOM? Tell us about your project and request a quote. 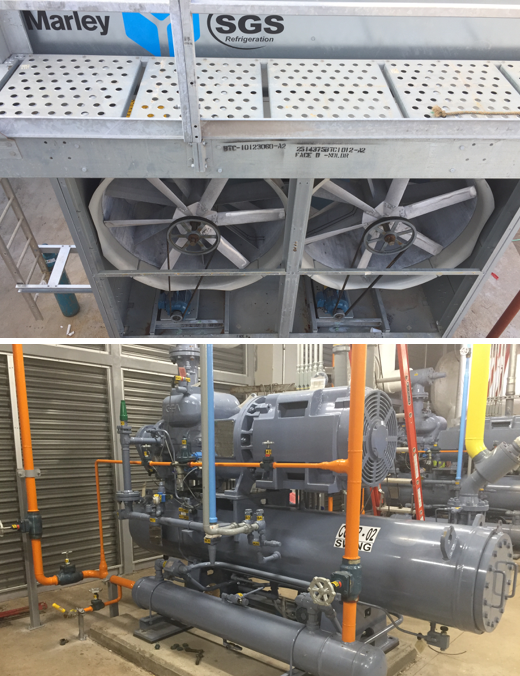 Do you have a refrigeration and heat exchange project?